Gentle reminder peeps! Realme’s first flash sale of the year on its official Shopee page is today, January 30, at 12:00 noon. The Realme C1 will have a flash sale price of PHP5,590. 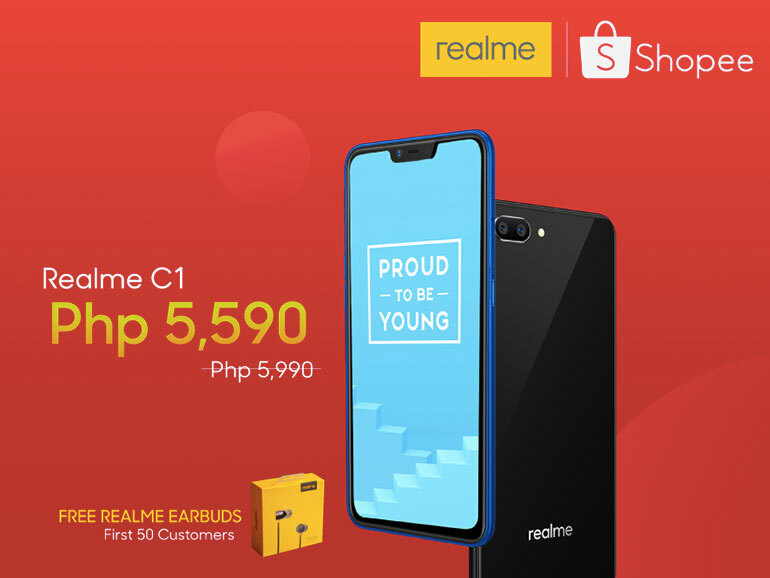 Aside from the discount, you can get an additional PHP600 off if you use the voucher REALME600. The first 50 buyers will get a free pair of Realme Buds in-ear headphones. Now, the phone isn’t the only item on sale. You can also get the Realme Buds and Tech Backpack for PHP399 and PHP1,499, respectively. What’s more, you can get additional discounts if you buy two or more items. Those interested may check out this LINK for more details. The Realme C1 has a large 6.2-inch HD IPS display, an octa-core Qualcomm Snapdragon 450, 2GB RAM, 16GB expandable storage, and a large 4,230 mAh battery that can easily last a day. The phone sports a 13MP + 2MP dual rear camera module and a 5MP selfie shooter. Both have AI support. It also has Color OS 5.1 on top of Android 8.1 Oreo, a microUSB port, and an FM radio. 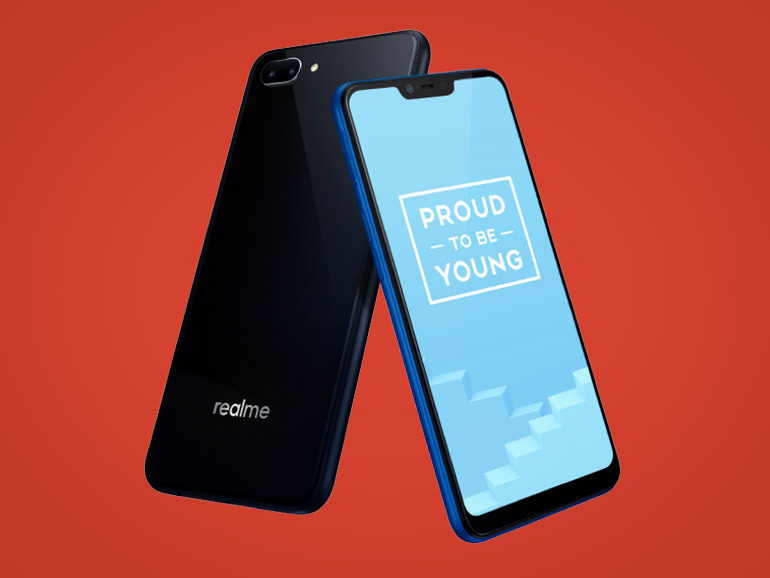 The Realme C1 comes in Mirror Black and Navy Blue. It’s original price is PHP5,990.